"For this month's Excentric Muzik Session, Fergie presents four world-exclusive guest mixes showcasing the sounds of the DJs and producers that have been rocking his world on a regular basis; RESET ROBOT, ARJUN VAGALE, MATADOR and MR HENRY VON. Look out for Arjun's tracks "Drohnen" and "Tin Kan" which are both out now on the Excentric Muzik label and as always don't forget to hit up Ferg on his Facebook or Twitter and let him know what you thought of the show..."
”I just wanted to go back and take time to rediscover what the music meant to me; how it made me feel, the buzz, the excitement. To ?nd a sound that would re?ect my individuality as a DJ and producer and in some way to recapture all of that in my productions” (Fergie). 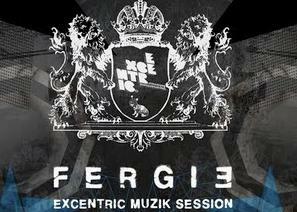 Fergie's ever growing “Excentric Muzik” label has been the home for the majority of his original productions and a place where he's been able to fully put into place his unconventional ideas whether that be re-releasing tracks that for him were where it all began (Salt City Orchestra - The Book), commissioning 20 remixes for his 2009 “Rewired” project (including Slam, Umek, King Unique and Pig & Dan) or unearthing new talent and giving them the spotlight (Spektre, Alan Fitzpatrick, Reset Robot, Psycatron & Erphun have all remixed Fergie productions before going on to achieving success elsewhere). “Rekluse”, the Excentric Muzik off-shoot run by Fergie together with Henry Von has proved to be something special, focussing on a distinct European Techno sound and developing into something quite unique, leading Carl Cox to describe Rekluse as “de?nitely one of my fav labels of the year”. 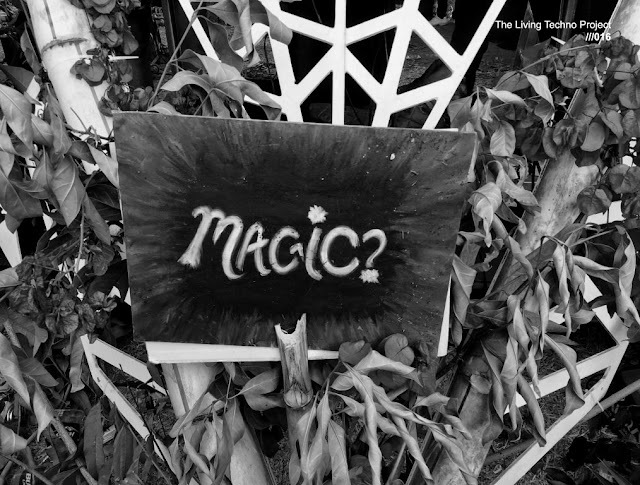 2010 will see the release of a third label from the Excentric camp, “Tribal Rage” will focus on a slightly deeper, groovier tip. With sets in no less than 25 different countries in 2009 (and gigs as far a?eld as Japan, Mexico, Thailand, Russia, South Korea plus tours of South America and Australasia) Fergie continues to be one of the most in-demand DJs in the world. Regular haunts include the track title inspiring “Exit Club” (Kaunas, Lithuania), “Shine” and “The Stiff Kitten” (Belfast, UK), Slam's monthly club night “Pressure” (Glasgow, UK), “Fire?y” (Nottingham, UK) where Fergie is the only guest DJ to have played in every single venue they have ever used, “Crawdaddy” at “The Tripod” (Dublin, Ireland) which hosted a summer Excentric party last year, as well as Circus (Liverpool, UK), Rex Club (Paris, France), Bahrein (Buenos Aires, Argentina), D-Edge (Sao Paulo, Brazil) and not forgetting the Miami Winter conference and Sonar festival. But it all started in Northern Ireland where Robert Ferguson, as his passport dubs him, grew up. His ?rst day of secondary school would see him donning a Walkman instead of putting up with his teacher's voice, and for the next three years he would spend more time outside the headmaster's of?ce than in the classroom. At the age of 13 he ?nally left the school system and embarked on the passion that had engulfed him, embracing music headlong and becoming a DJ. This was to become a mercurial move that would lead to international DJ status and a coveted show on Radio 1.